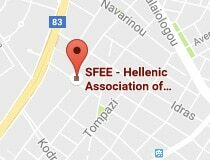 Athens, March 23 2018 – The Annual General Assembly of the Hellenic Association of Pharmaceutical Companies (SFEE) took place in Athens on Friday, March 23, 2018 during which SFEE also held the elections of the new Board of Directors. 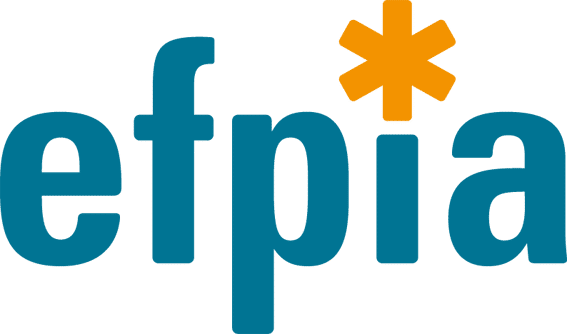 60 out of the 64 SFEE member companies participated to the elections. The list of the names of the elected members of the new 15-member Board of SFEE along with the company they represent is the following. According to the statutes, the new Board will meet to set up a body within the next week following the elections.